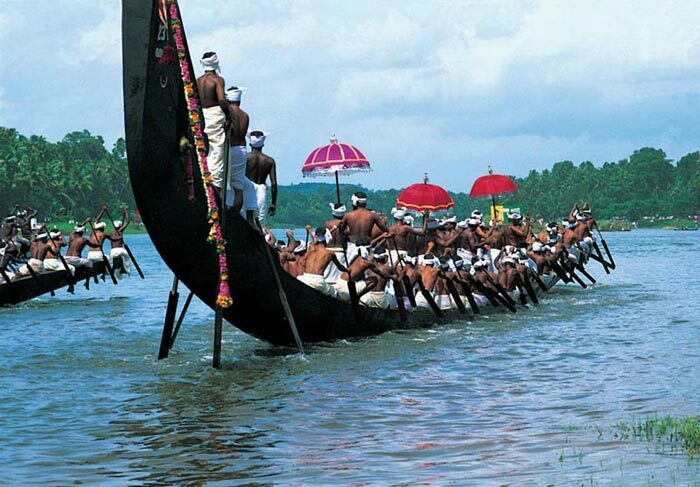 For the best Kerala honeymoon tour packages, one can count on us. Dreamz Travel Destination is an Ahmedabad (Gujarat, India) based agency, specialized in hosting a variety of tours across the world. We operate with a network of travel agents and strive to provide the best travel deal to our clients. Our Paradise Kerala Honeymoon Holiday Packages are designed for 6 nights and 7 days. 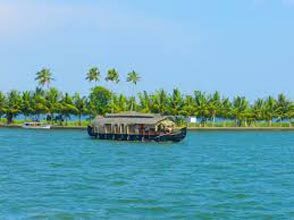 Besides, we host tours to all the major tourist locations of Kochi. Our tour packages are inclusive of meals and sightseeing. So, let us know your travel requirements, schedule and budget, we assure to design your Kerala honeymoon tour accordingly. On arrival at Cochin Airport / Ernakulam Railway Station will be transferred to a hotel in Munnar. 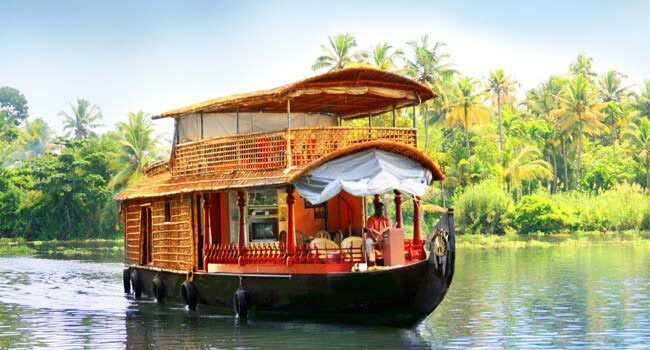 You will embark on grand tours of Kerala honeymoon package. It takes about 4 hours drive from Cochin. 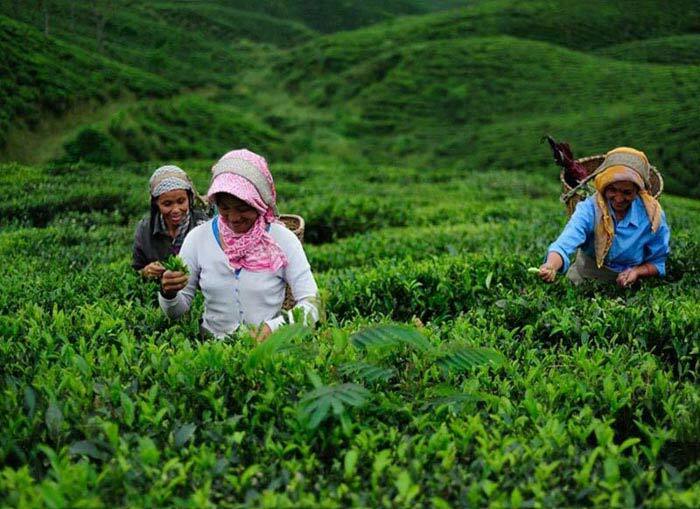 Along the way, you will see scenic forests, plantations of rubber, tea, coffee and rubber. Kerala is known as God's country won for no reason, it's awesome beauty. It is a perfect destination for a honeymoon for its peaceful surroundings and romantic greeting card sites. Upon arrival at Munnar, which is recorded in a hotel and relax. After taking his breakfast, to be established for a full day excursion tour of Munnar. There are many beautiful attractions that you can explore. You can visit places like Mattupetty Lake, Lake Kundale, Garden Flower, Echo Point, Eravikulam Wildlife Sanctuary, Rajamillai, etc. Munnar has become lively tourist destination it was just a sleepy town a decade ago. It's great honeymoon destination Kerala. The serenity of their surroundings will help you establish your married life in a more intimate level. After exploring different destinations of the city, return to your hotel and stay overnight at your hotel. After breakfast, we drive to Thekkady. Enjoy the drive along the scenic hills of Western Ghats. You will see plantations of spices, stunning water falls. After his arrival at Thekkady, is recorded in a hotel. You will see the fantastic Periyar Lake. Dinner and overnight at the hotel. After their breakfast, which is set to tour a day of sightseeing of Periyar. The calm blue waters of Lake Periyar you will love. In addition, explore the Periyar Wildlife Sanctuary. You will get to see many animals. The sounds of animals cooing of birds will certainly put you in a mood for romance. 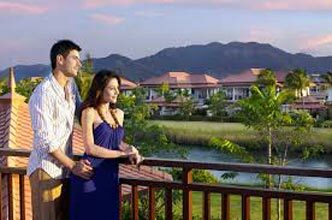 Romance between you blossom and mature into a field settled in married life through pristine surroundings Periyar. Dinner and overnight at a hotel in Periyar. After taking breakfast, we embark on a trip to Kumarakom. It is situated at a distance of 145 km and takes 4 hours to get there. After arriving there, they check into a hotel, and relax a while. Later, visiting various attractions of the place like Kumarakom Bird Sanctuary. You can enjoy a fantastic cruise during sunset. Also would love to sit on the banks of Lake Vembanad. Enjoy the area of ​​standing water. You will spend the night at the hotel. You will pass the morning off at your hotel. At 12:30 hours, was recorded on a houseboat. You will spend the entire day on the houseboat in the intimate company of each, while the houseboat moves through calm backwaters. You will be served delicious lunch on board followed by afternoon tea with snacks. I love being in this extension of the backwaters away from the cacophony of cities. You will spend the night on the deck of the houseboat. You will love the vast expanse of twinkling stars overhead and quiet relaxing occasionally disturbed by the immersion of a fish or a bird cooing. Only a perfect backdrop for romantic evening. Dinner and overnight stay in the houseboat. You will have breakfast in the houseboat. After breakfast, will be transferred to Cochin airport or railway station. 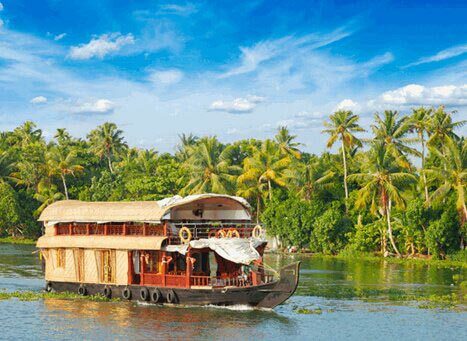 This is the end of your package Kerala honeymoon unforgettable.